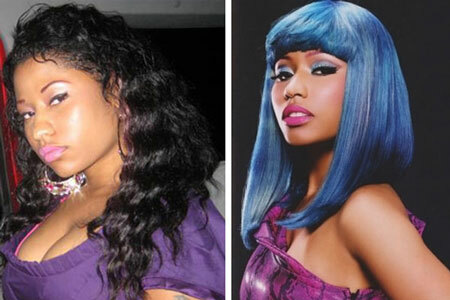 The 30-year-old rapper (yes that’s her real age) has been long rumored to have gone under the knife for a number of plastic surgery procedures! 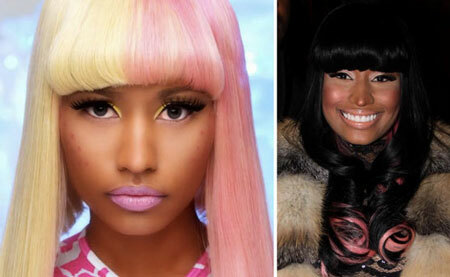 And while Nicki has softly denied the plastic surgery rumors in past interviews, her before and after photos prove otherwise! 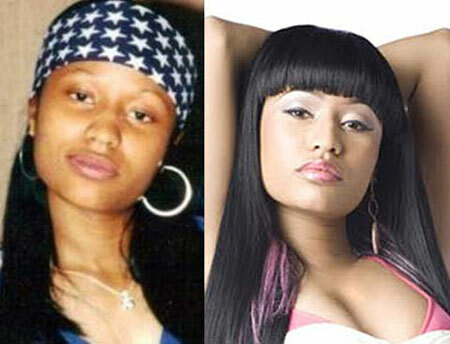 Check out Nicki Minaj, real name Onika Tanya Maraj before and after the enhancements.